Stor-Age Self Storage in Constantia Kloof is conveniently located near Roodepoort, Florida, Helderkruin and Soweto. View all Johannesburg Stor-Age stores. 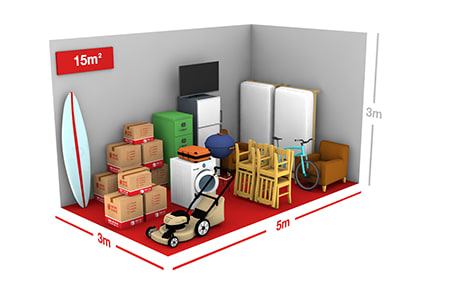 Rest assured, you are welcome to change your unit size when you visit us in store.